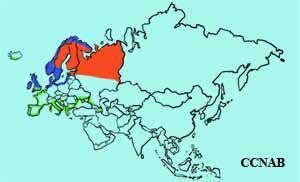 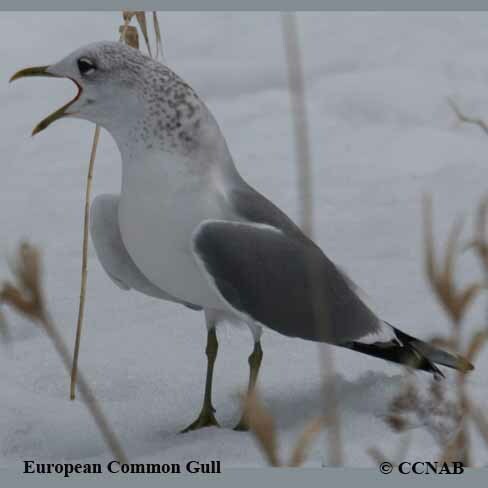 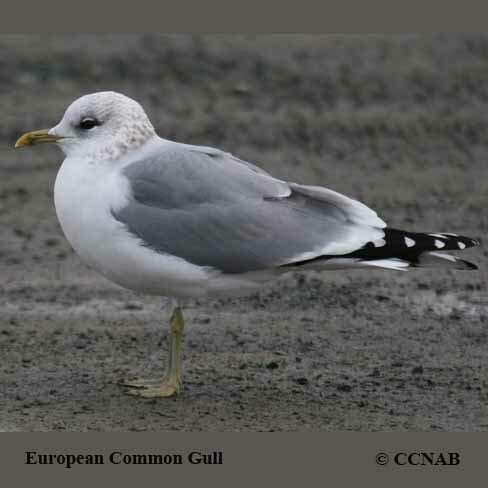 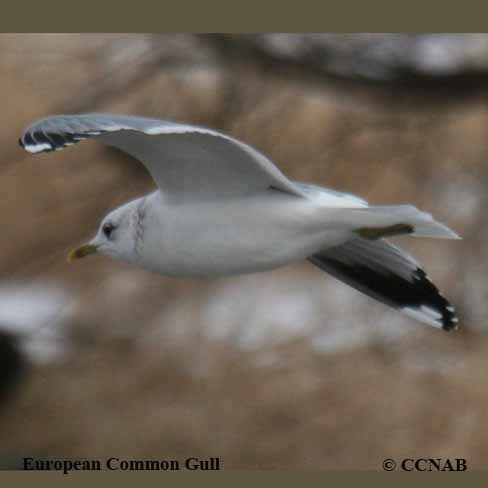 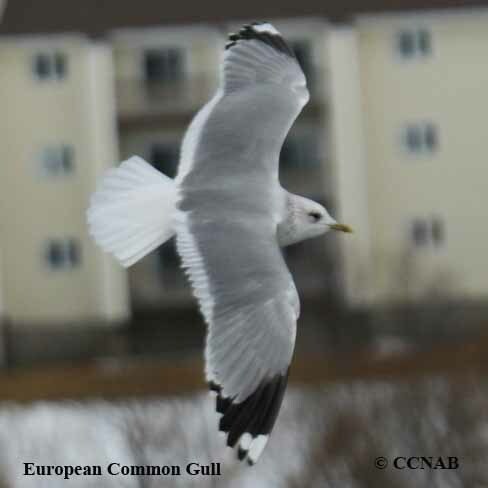 The European Common Gull is a vagrant seabird that visits the eastern coast of North America most winter months. 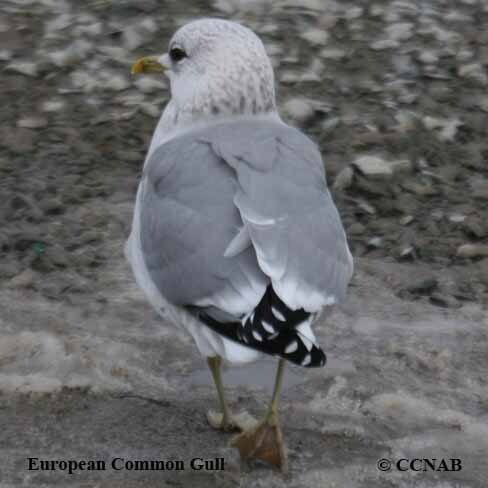 Usually seen in St. John's, Newfoundland and Labrador every year. 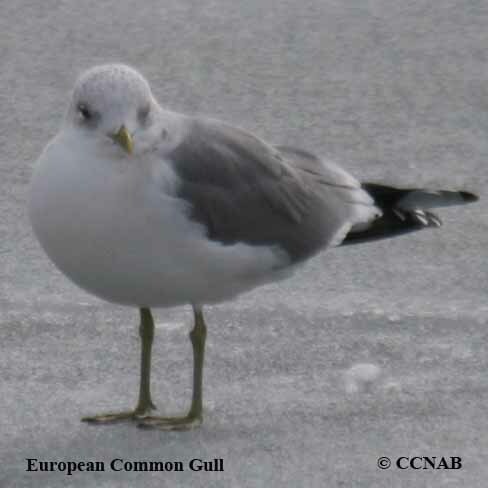 This small gull is a sub-species of the Mew Gull seen in North America.